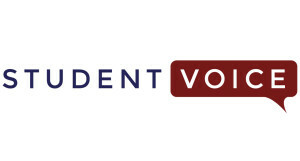 The Student Bill of Rights is a project of Student Voice, a for-students-by-students nonprofit organization spearheading a social movement to integrate student voices into the global education conversation. The Student Bill of Rights (“The Bill”) serves as a new and student-driven set of qualitative standards. In doing so, it will certify that all students are a part of implementing improved opportunities to achieve their desired educational outcomes. Students from any k-12 school have the ability to vote on the rights that they want to help improve in their schools. From there, students can see what other people are doing to improve each right and take action themselves.